The long length wave wigs with bangs that are just coming into fashion, include the large wave and natural curly haircut. This is a well-loved classic style that is shorter at the front and longer at the back. The graduated layered waves in the hair around the face create a softly sweeping line down to the sides and back. Most long curly wigs have a featured fringe and this is definitely one of the up-and-coming new hair-fashion trends to watch. 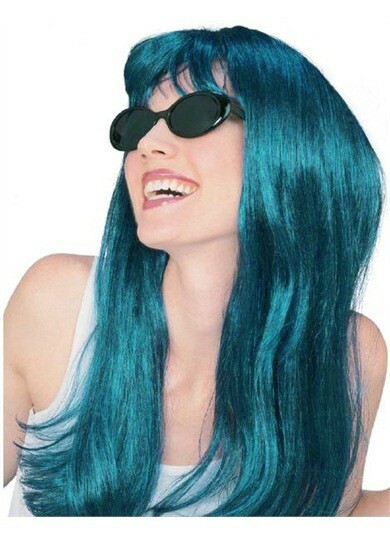 Purchase yourself a pretty long wave wig, which will make your hair seem thicker at the ends. It is much easier to manage and it will definitely bring you a smooth, face flattering shape you’ll love! 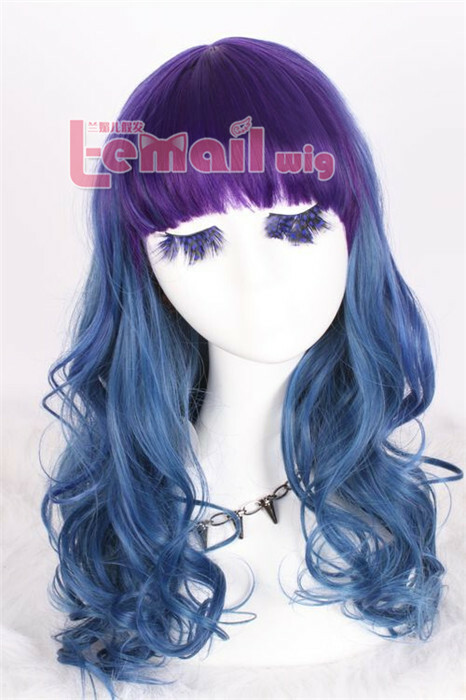 Why not take a look at our “Synthetic Fashion Wigs“, new styles with beautiful color and perfect bangs are on sale, find your best new look today! This entry was posted in Fashion Wigs, Wig Maintenance and Care and tagged cheap wigs, fashion wig store, long wave wigs, pretty wigs. ← Is Fringe Very Important for A Wig?